Drivers weren't kidding when they complained about tire degradation in the recent tests. I'm sure I'm not the only one who feels tire klag is the scourge of F1 racing, turning every track into a one car wide toboggan run. Didn't you post something similar during Pirelli's first preseason in F1? While it's a concern, I think we've had some of the best racing in recent memory with Pirelli tires. Not sure why they had to go and make the degradation even worse this season. I guess encouraging more pit stops is exciting, but making it impossible to overtake off line is most certainly not. Man, Perez said 7 to 10 pitstops in Australia at the current rate. 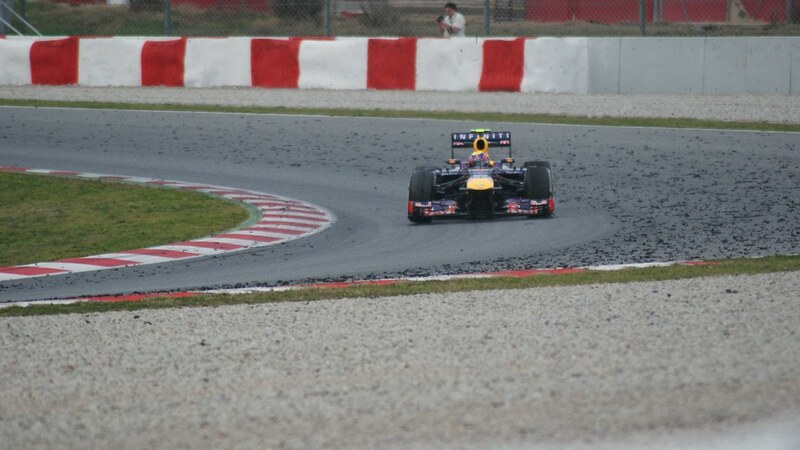 To think he did last year's season opener with only one pitstop, which earned praise from Pirelli. That many stops is crazy. It means that there's only a small window for optimum performance. Cars are supposed to race each other and not their own tires! Even Ricciardo complained: “Quite a bit of marbles and stuff as well, particularly some guys on long runs I came behind it looks like they’re shooting rubber pellets at me,” the Australian said. 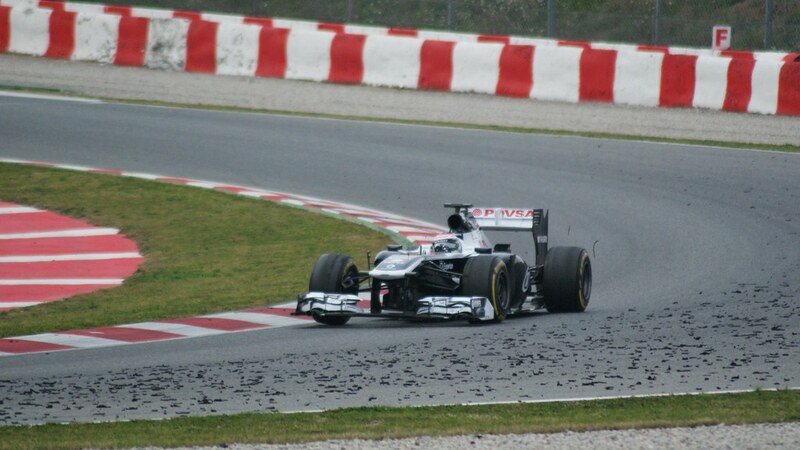 Pretty sure Pirelli was trying to make the tires marble less from I read at the end of last year. Not going well it seems. This after they were applauded for bringing the harder compounds to the US which, at first, made it a bit trickier, but when they got used to it and realized there was much less clag made for a heck of a race. Going the opposite direction is a bad move on everyone's part.